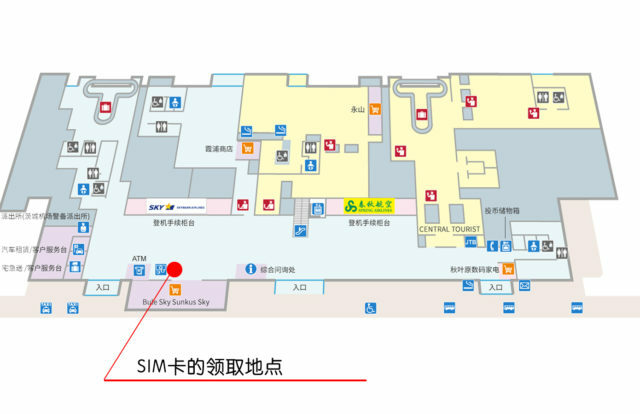 At Ibaraki airport has just started the distribution of the free SIM card since January 30, 2018. The foreign visitors are able to receive it by downloading WAmazing that is an application for the smartphone user. The WAmazing provides traveling business in Japan and these services. With downloading the application the visitors are able to search, reserve and purchase Japanese accommodation, sightseeing, activities and airport pick-up service easily. 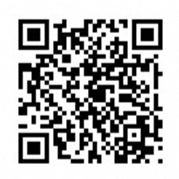 Please enjoy your more comfortable trip with this application in Japan! 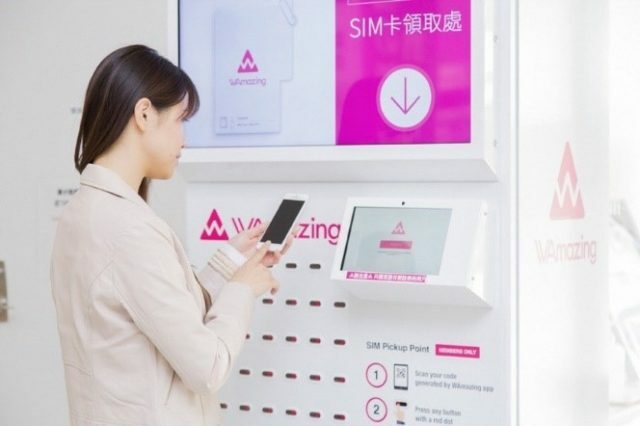 The WAmaizing free SIM card machine sets at ten airports, Narita, Chuubu, Kansai, Aomori, Sendai ,Sizuoka, Hirosima, Okayama, Ibaraki and Haneda.